Design Your Own Superhero Contest! 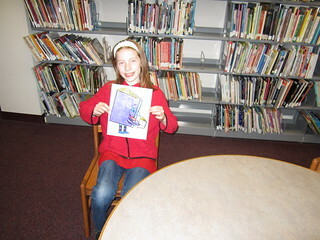 The Library is holding a Design Your Own Superhero Contest for its young patrons! Kids of all ages are eligible. Entry forms can also be picked up at the Library. Just bring your child’s entry (with the child’s information on the back) to the library’s service desk by August 10th to be considered. 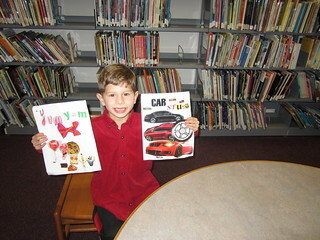 Winners of the contest will have their entries displayed at the Library. 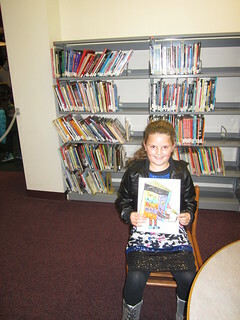 Aston Public Library Youth Art Contest! 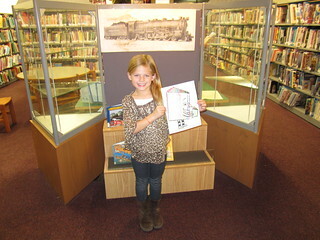 The Library is holding an Art Contest for youth in grades K-12! Entries in a wide variety of formats will be accepted at the Library until the deadline. Please include the Title of the piece of artwork, and the artist’s Name, Age, Address, Phone Number, School and Grade on the back of the piece. People in Delaware County are eligible to participate. Just bring your entry to the library’s service desk. Winners will be put on display in the library! 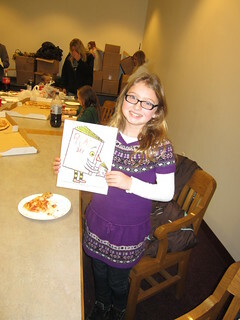 We recently awarded the winners of the annual coloring contest. Here are some pictures! 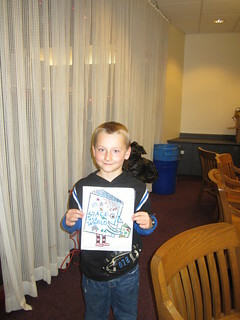 Jacob Shapiro also was awarded the prize for our Book Cover Contest! Click here to look at all the creative work of the winners! There will be printed versions on display at the library soon! The Library is holding an Art Contest for youth in grades K-12! 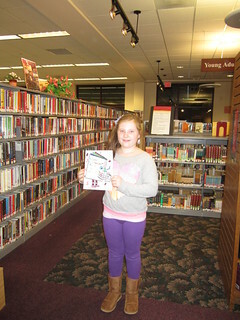 Entries in a wide variety of formats will be accepted at the Library until December 31st. Please include the Title of the piece of artwork, and the artist’s Name, Age, Address, Phone Number, School and Grade on the back of the piece. Deadline: Monday, December 31st, 2012.